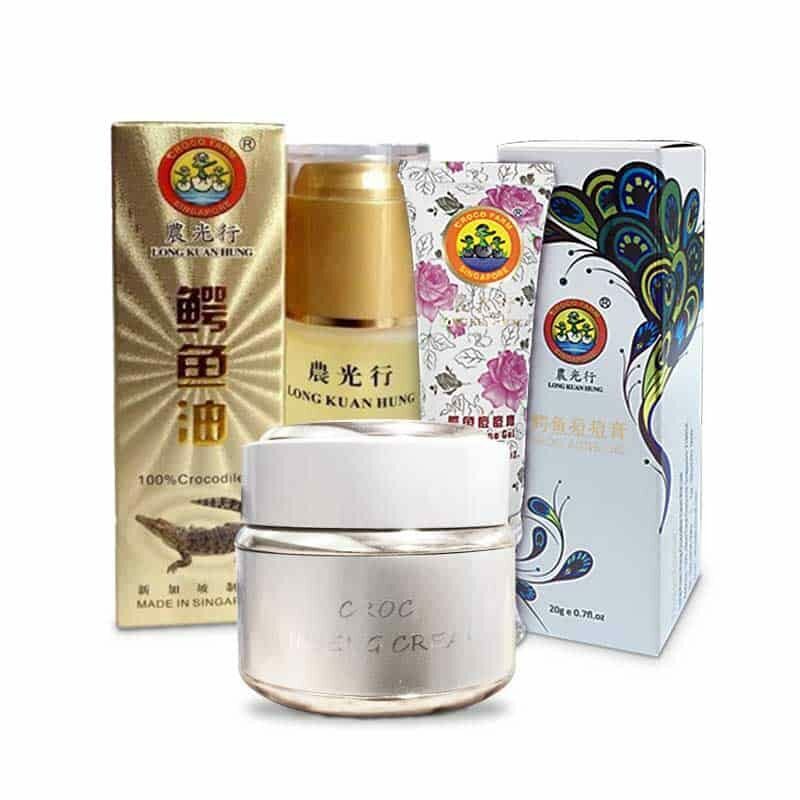 This crocodile oil is the most value for money because it uses the most premium crocodile parts and is most pure and refined in South East Asia. 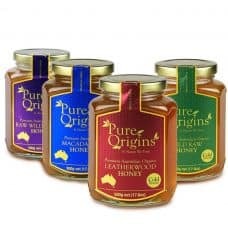 Much better than mass market popular brands. Moisturises and nourishes the skin reduces moisture loss, reduces the chances of chapped and dry skin. Lightening the appearance of wrinkles; sunspots; dark spots; freckles; eye wrinkles, eye bags, dark eye circles and acne scars. 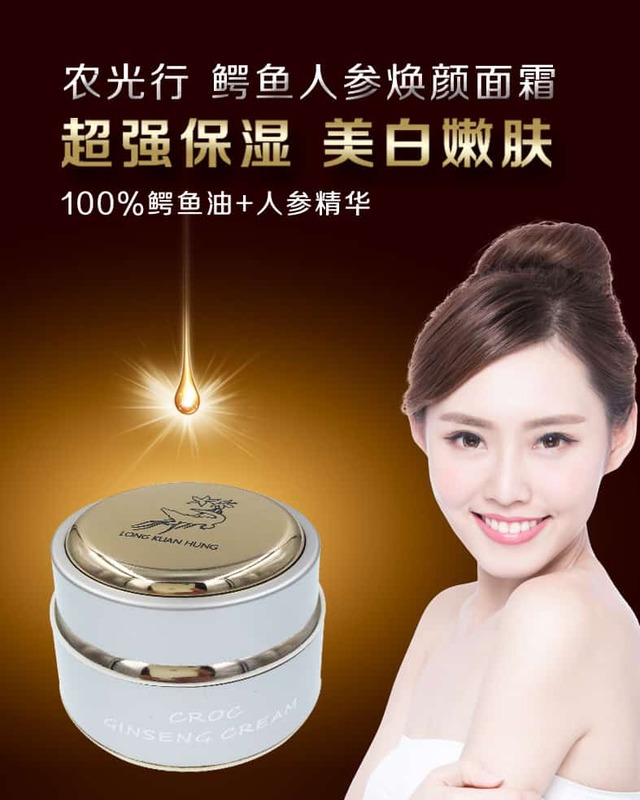 Adding elasticity, firmness, radiance, smoothness and whitening effect to the skin. Natural ingredients in crocodile oil help the process of skin renewal and skin rejuvenation. Diffuses UV ultraviolet rays, removes the yellow freckles and improves itching symptoms. 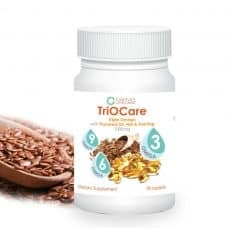 Helps to heal burns, scalds, sunburn, cuts, abrasions, frostbite, cold sores, insect bites, stings, beriberi, irritated and injured skin. 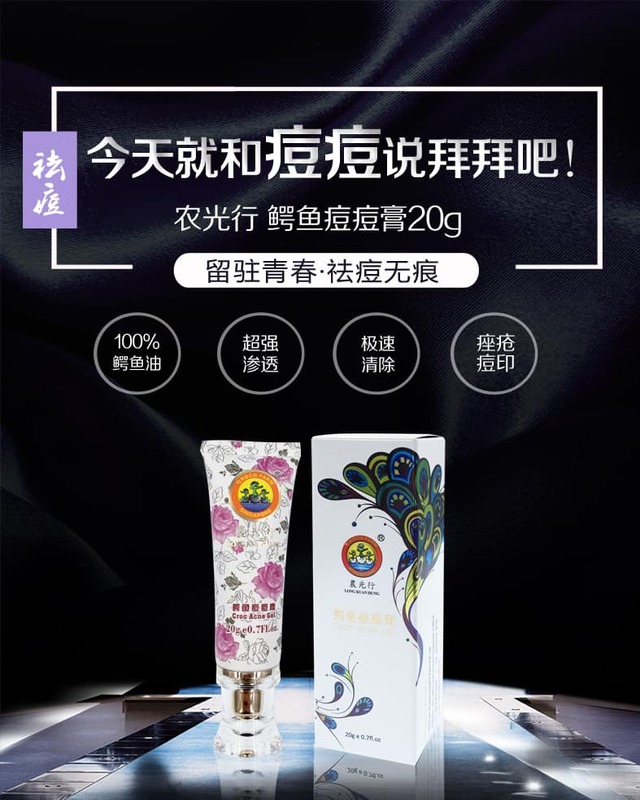 As a therapeutic massage and carminative oil, as well as mosquito repellent. Earn up to 69 CarePoints. Sensitive skin is a condition which can be experienced by all four skin types – dry, normal, oily and combination. As a level of sensitivity increases, symptoms may be included sensations of tightness and discomfort. More extreme symptoms, such as prolonged redness, rashes, itching, prickling, burning, swelling and scaling lead to the skin being categorized as hypersensitive. In case of such situations happening, we should be prepared for them. Crocodile oil is a natural substance extracted from selected fatty tissues of crocodiles. 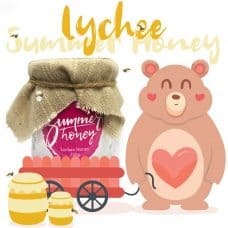 It has been used for many years by different cultures as a treatment for different ailments, and as a miracle cure for skin problems such as acne and pimples, burns, wounds, sunburns, bleeding and the most severe cases of eczema. 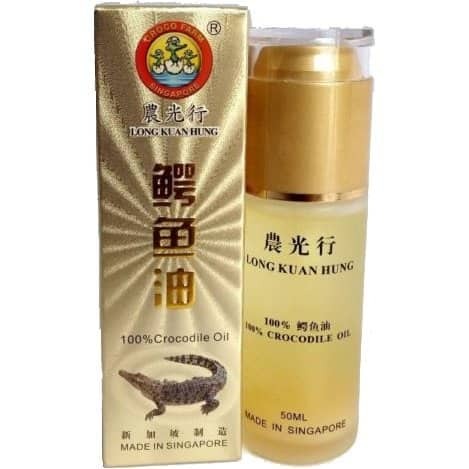 This crocodile oil is the most premium brand in Singapore because we only use premium ingredients from the crocodile. There is the cheaper alternative but this is the best for your skin because it is the purest crocodile oil in South East Asia. Super Dry and Dull Skin Problem? Dry and dull skin is a condition which can be experienced by all four skin types – dry, normal, oily and combination. Common factors that cause dull skin include smoking, excessive alcohol consumption, dehydration and poor diet. Basically, any triggers that deprive your skin of much-needed oxygen and nutrients will result in dull skin tone. Lack of exfoliation — the sloughing off of dead skin cells — can also cause dull skin. Common factors that cause dry skin includes cold temperatures, low humidity, and the use of central heat. Dry skin tends to worsen during the winter season which results in skins peeling which can be very embarrassing especially for women who applies makeups. 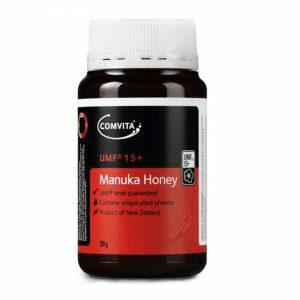 Say goodbye to looking tired, lethargic! Say goodbye to dull, unhealthy-looking, uneven skin tone, wrinkles, dark spots and rough dry skin! 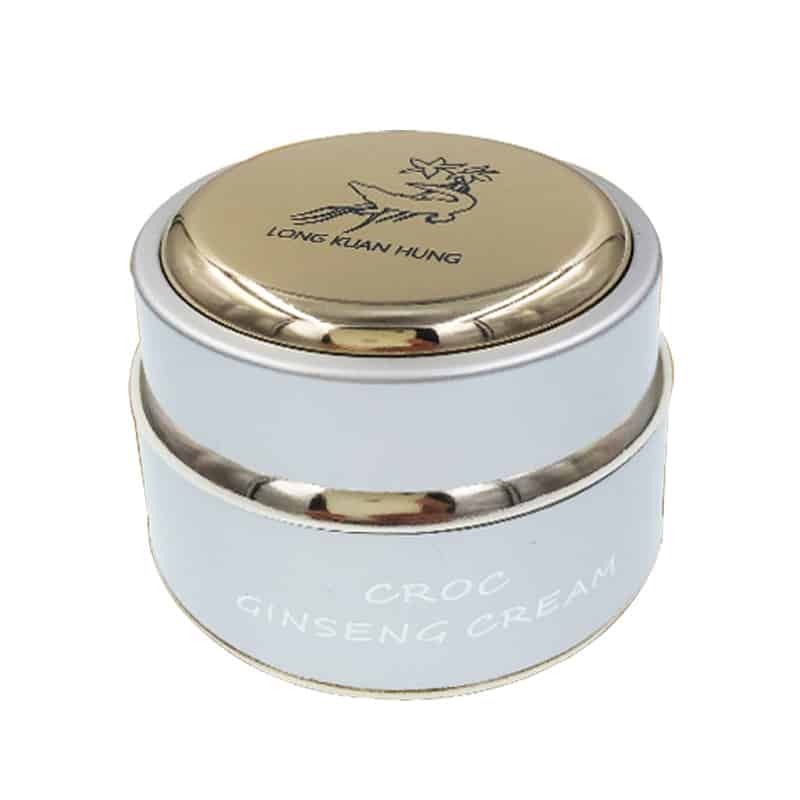 This crocodile ginseng cream is the most premium brand in Singapore because we only use premium ingredients from the crocodile. There are cheaper alternatives but this is the best for your skin because it is the purest crocodile oil in South East Asia. Super moisturizer – Moisturises and nourishes the skin, reduces moisture loss, reduces the chances of chapped and dry skin. Whitening – Lightens the appearance of wrinkles; sunspots; dark spots; freckles; eye wrinkles, eye bags, dark eye circles and acne scars. 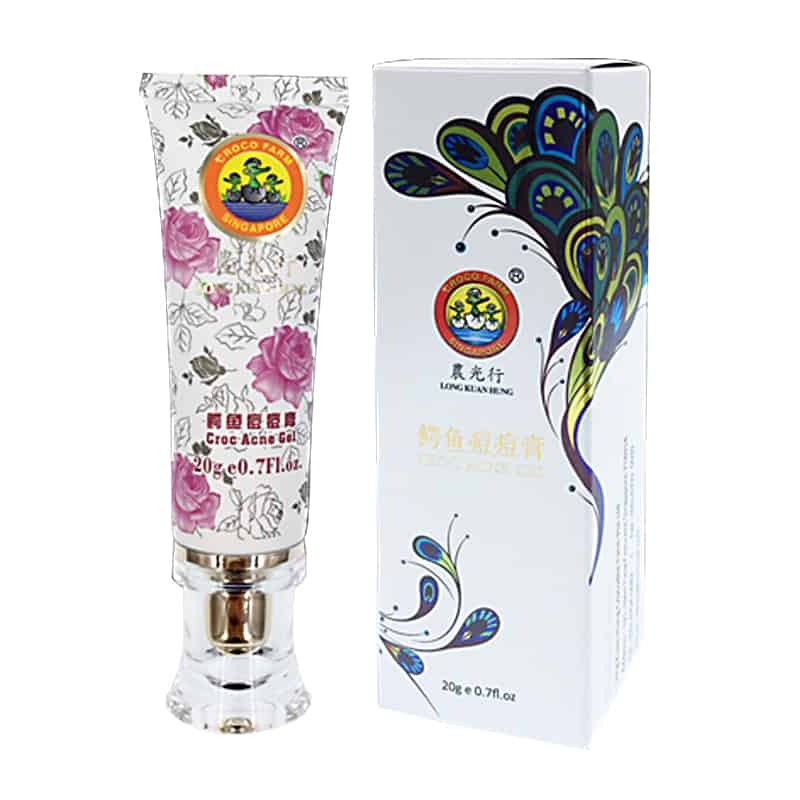 Add elasticity, firmness, radiance, smoothness and whitening effect to the skin. Natural ingredients in crocodile oil help the process of skin renewal, skin rejuvenation, and anti-aging. Acne problem is a condition which can be experienced by all four skin types – dry, normal, oily and combination. When it comes to acne and pimples, many individuals may be very self-conscious especially if there are important events such as dates, interviews, parties to attend. Most people cover their acne with makeup – concealer, but unfortunately, makeup is only a temporary option and it can worsen the condition of acne, blackheads, whiteheads, pimples, and inflammation. Like other non-cleansing products applied to the skin, makeup can clog skin pores. Oil-prone areas such as the forehead, nose or chin are particularly susceptible, especially when excess concealers or powders are used to cover them. More extreme symptoms, such as prolonged redness, rashes, itching, prickling, burning, swelling and scaling lead to the skin being categorised as hypersensitive. This crocodile acne gel is the most premium brand in Singapore because we only use premium ingredients from the crocodile. There are cheaper alternatives but this is the best for your skin because it is the purest crocodile oil in South East Asia. Cure acne and pimples, lighten the appearance of acne scars EFFECTIVELY in 1 DAY! Step 1: Try to open your pores with a warm towel for about 10 minutes. Step 2: Gently wash your face with cleanser and face scrub to remove dead skins. Step 3: Apply crocodile acne gel to acne/acne scars, massage about 5-10 minutes till fully absorbed. 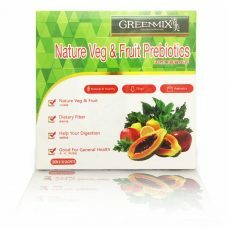 For better and faster result, repeat these 3 steps 2-3 times daily.